a-pinene, b-pinene, myrcene, limonene, terpinolene, 1,8-ceneole, linalool, borneol, fenchone, citral and traces of neral acetate and geranyl acetate. 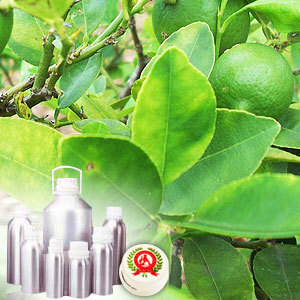 Lime Oil offered by us is derived from a small evergreen tree that produces a small, bitter fruit similar to Lemon. The oil is extracted from the fruit part of the tree, which is green in color and has green fleshy interior. Having good medicinal properties, it is useful for treating colds, sore throats, flu, coughs, bronchitis, sinusitis and asthma. neroli, clary sage, lavender and ylang-ylang. a-pinene, myrcene, b-pinene, limonene, fenchone, 1,8-ceneole, terpinolene, linalool, citral, borneol and traces of neral acetate and geranyl acetate. Lime oil is useful to treat fevers associated with colds, sore throats & flu. 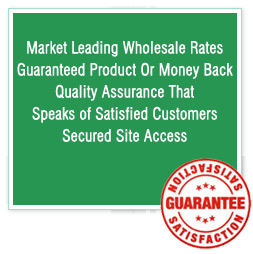 It also helps immune system in easing coughs, bronchitis & sinusitis, as well as helping in asthma. 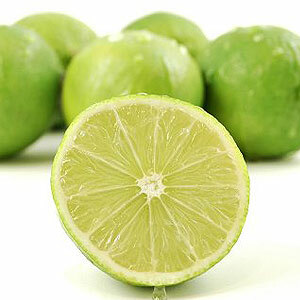 Lime oil can also stimulate & refresh a tired mind and helps with depression.